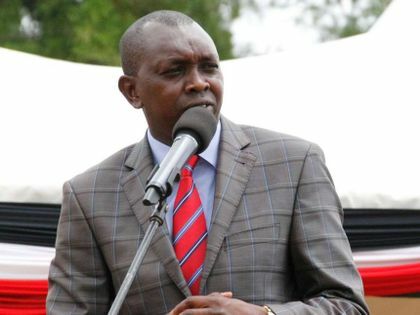 Fiery Kapseret MP Oscar Kipchumba Sudi has vowed that Deputy President William Ruto's supporters will not leave Jubilee Party despite intimidation. 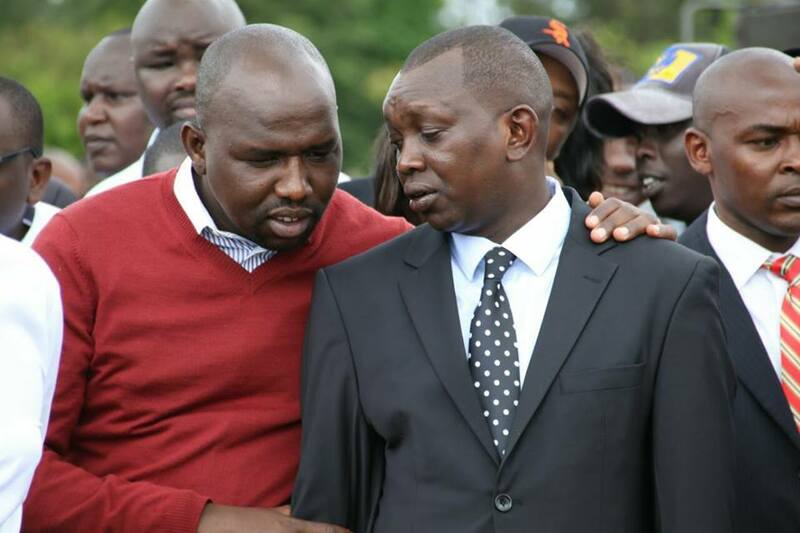 Speaking to reporters on Sunday in Eldoret, Sudi said the party is intact and united more than before. "Chama cha Jubilee kiko Imara. Ni vile tu kuna mtu fulani anapea pesa kikundi fulani cha viongozi ili kumhujumu naibu rais na hiyo ni kawaida ya siasa (Jubilee party is strong. 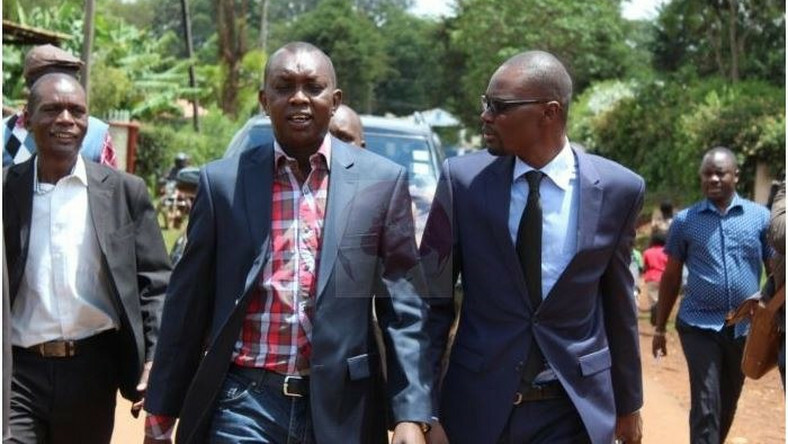 The only problem is, someone who is giving out money to a certain group of leaders to intimidate the Deputy President and it is normal in politics)," said Sudi. "Hatutatoka kwa Chama cha Jubilee kwa sababu tulivunja vyama vyetu vyote (We will not get out of Jubilee because we dissolved all our parties)," he stated. The ruling party has in the past few months been locked in internal wrangles as a faction within Jubilee is opposed to DP Ruto's 2022 presidency while another faction, supports him. President Uhuru Kenyatta has since downplayed the claims noting that the party is solid and that there are no wrangles as has been perceived.